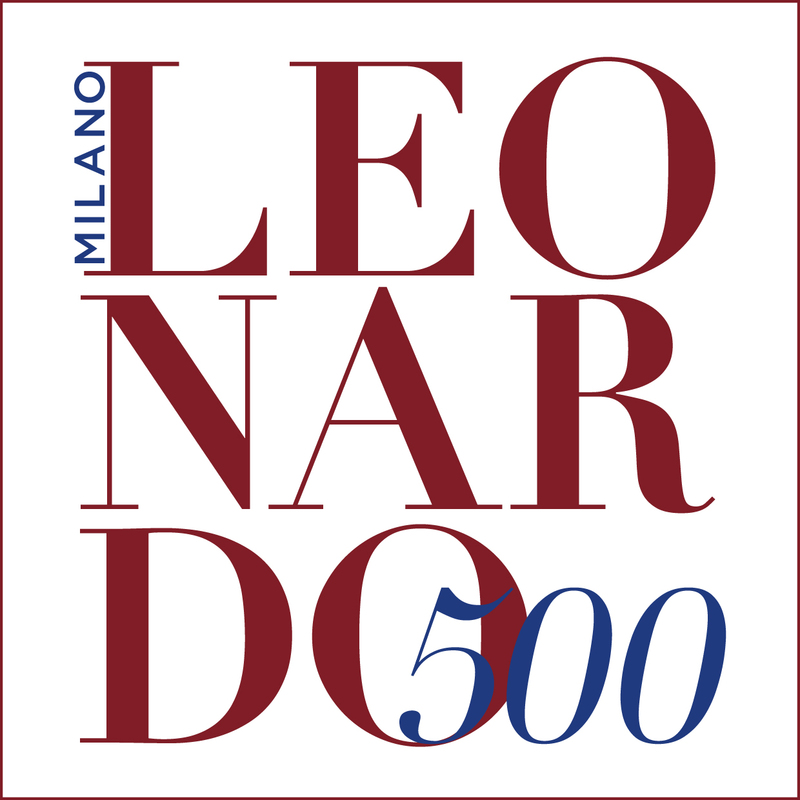 Leonardo3 – The World of Leonardo da Vinci is one of the most important events of the year. This Exhibit is not to be missed. The discovery of Leonardo da Vinci, the artist and inventor, with working models of his machines and digitalized restorations of his paintings, a worldwide first. The Submarine, the Time Machine, the Mechanical Dragonfly, the Rapid-Fire Crossbow, the Mechanical Eagle, the digital restoration of the Last Supper and the reconstruction of musical instruments are some of the most recent innovative additions to the exhibition. With multimedia display stations that permit hands-on interaction. In addition to the artistic works, the codices of Leonardo in virtual format are also displayed. More than 200 interactive 3D reconstructions, accessible for all ages. This is a unique event for all the family, students, tourists and anyone interested in the discovery of Leonardo da Vinci, as never before seen. Recognition Patronage of the Comune di Milano and Award of Excellence from the President of the Italian Republic. Leonardo3 Museum is an institutional member of ICOM (International Council of Museums).